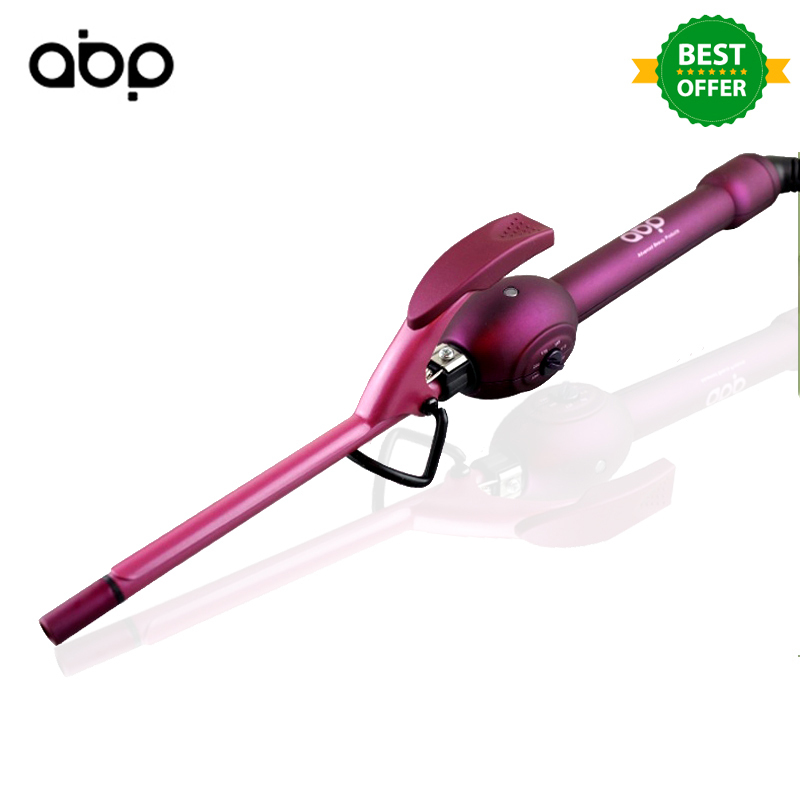 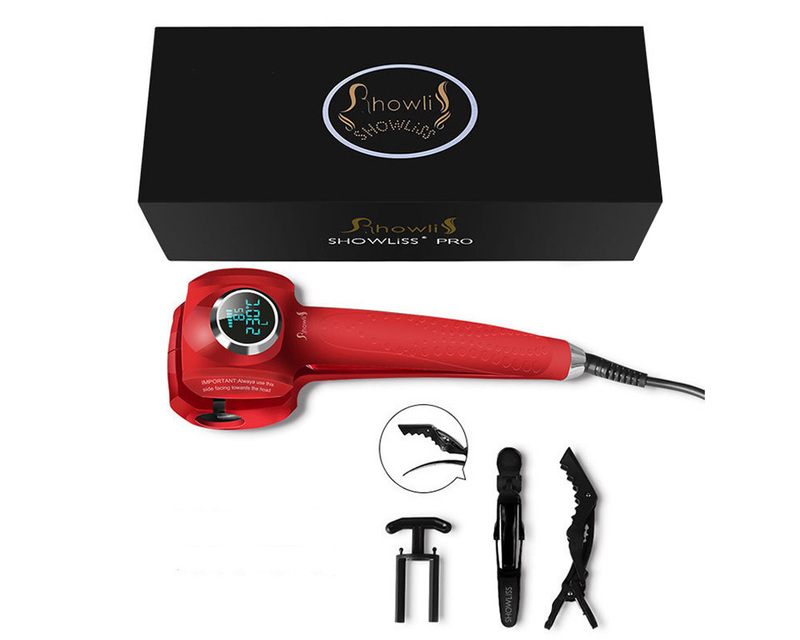 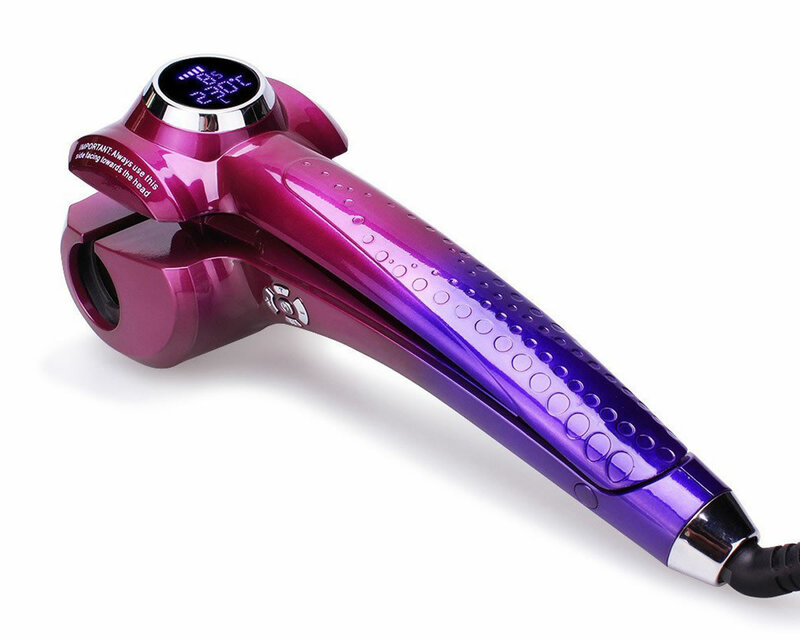 Reviews: ShowLiss Pro Steam Curl Red,Showliss Official Store! 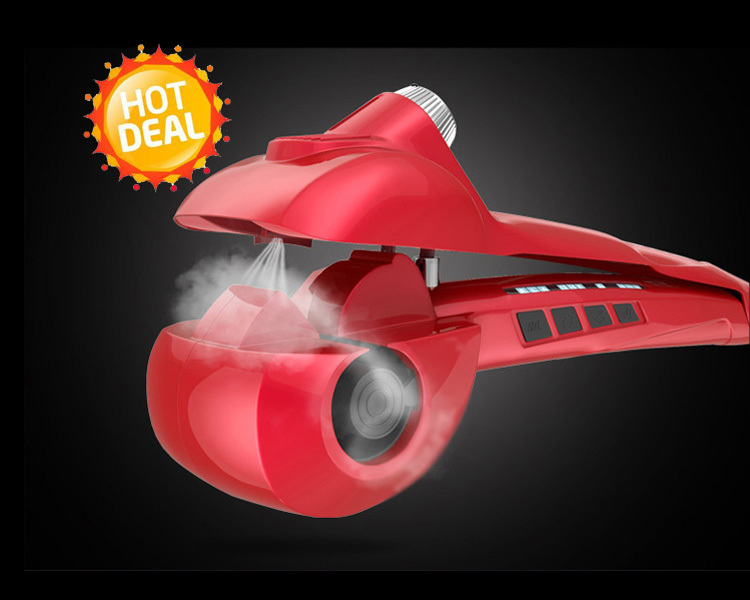 Arrived 5 day. 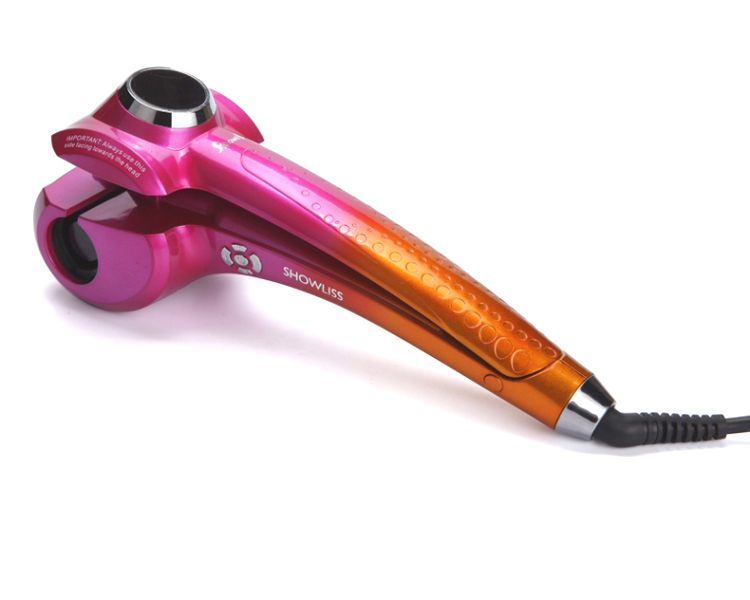 So easy to use and even with my fine hair the curls this created lasted all day and you are left with beautiful shiny hair.